Designed for IT admins, technicians, service providers, and enterprises. consultant and enterprise. It is the best option for partition management including Resize, shrink, move, extend partitions without data loss. IM-Magic Partition Resizer Technician Edition is a reliable disk partition program, allow you to extend, shrink, resize your partition and better manage them. 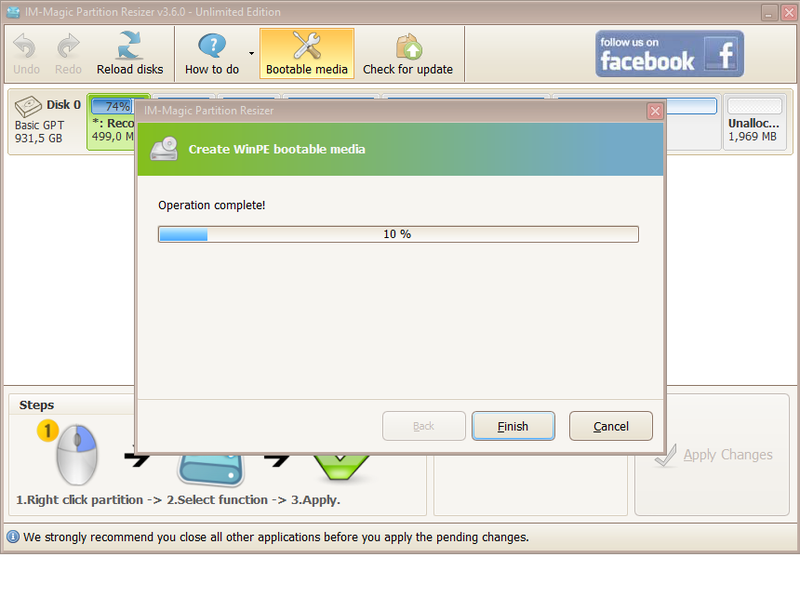 Its 100% safety can ensure you to securely make the best use of partition storage. 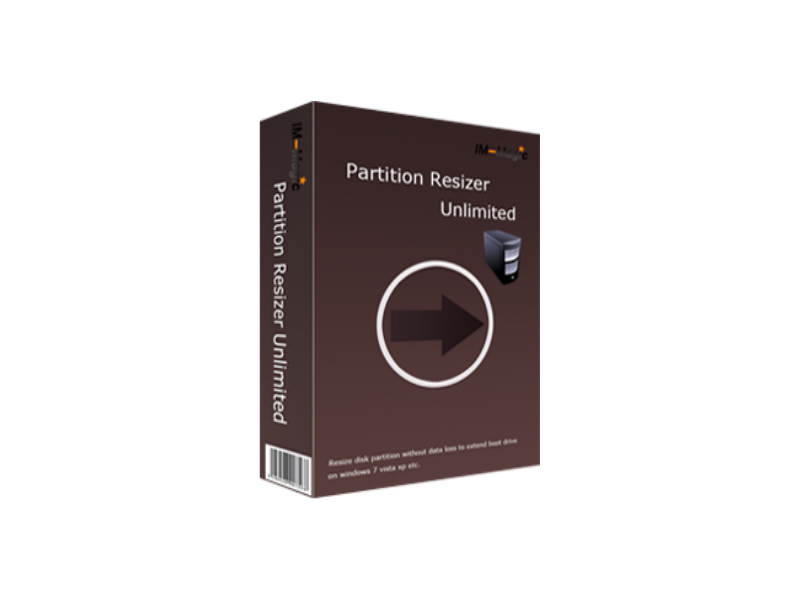 IM-Magic Partition Resizer Technician Edition is a comprehensive toolkit which has excellent ability to resize disk partition, convert partition format, wipe or format disk partition, etc. 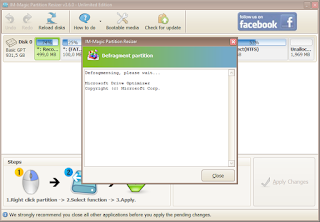 With this software, you can solve a lot of partition problems. At this time, we only accept payment as follows below. If you make payment via bank transfer, you must confirm your order manually, please click here to confirm your order. To use the quick checkout feature, please add the item to the cart then click the Checkout With Paypal button. Click here to see your cart. Why do we sell licenses at very cheap prices? We are a reseller, so the license provided by the developer is the reseller version, so the price is cheaper than the license given directly by the developer. Digital items will delivery via paypal email address, make sure your paypal email address is valid. We guarantee 100% money back to your Paypal account only if the digital items is not working, broken or damaged. We accept payment for digital items using Paypal, Bank Transfer, and Cash On Delivery (COD). Payment using Bank Transfer must manual confirmation on checkout page. This does not apply to payments via Paypal and COD. *Some licenses require your computer ID to register your computer on a database on our server. Subscribe our newsletter to get more discount products. Copyright © Almaftuchin, Inc. All Right Reserved.